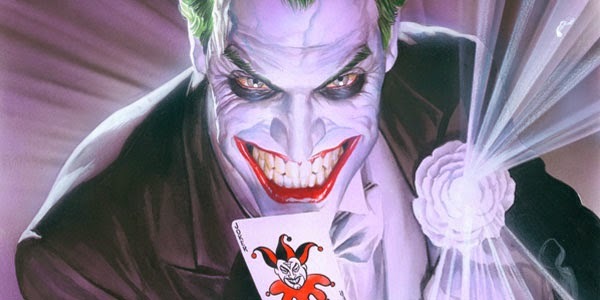 The Joker made his debut on April 25, 1940 in DC Comics' Batman! For more on The Dark Knight's greatest villain check out the Joker infographic via the link below, from Pure Costumes. Watch Jared Leto as the new Joker in the Suicide Squad trailer (opening August 5).